Kim took her first ballet class at Abundant Life Christian Academy before she came to Ballet Elite Dance Studio 15 years ago to study under Dana Williams. She has been dancing since the age of four. Kim has trained under Dana’s guidance for 16 years in ballet and 10 years on pointe. At the age of 11, she won second place in her first ballet competition, the 2004 American Dance Competition. Since then, she has also received numerous dance awards at the Florida League of Christian Schools. Kim then decided to branch out of her comfort zone by exploring other styles of dance. 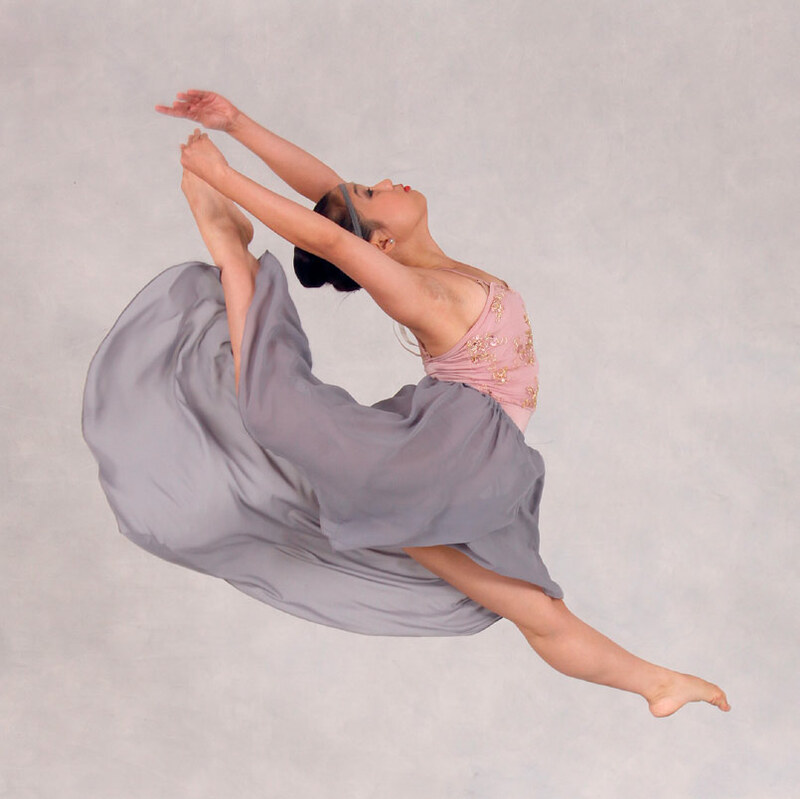 At the age of 14, she began her training in hip hop and contemporary dance with Natalie Brum. Ever since then, her passion of dance grew enormously. As of now, she trained in hip hop for 8 years and contemporary for 7 years. Three years ago, Kim was invited to begin teaching at Ballet Elite Dance Studio and has been working with our young Hip Hop students. She has an infectious passion for dance and considers Ballet Elite Dance Studio her second home.